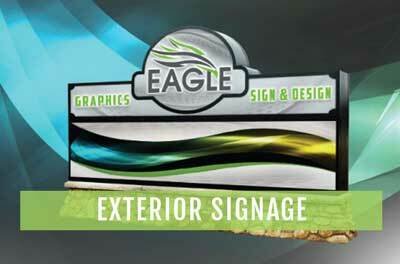 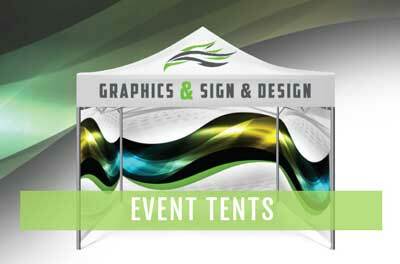 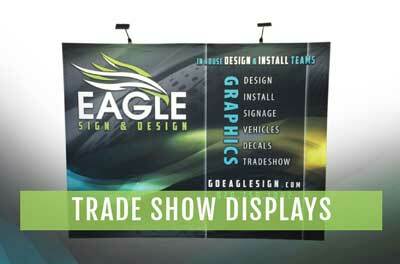 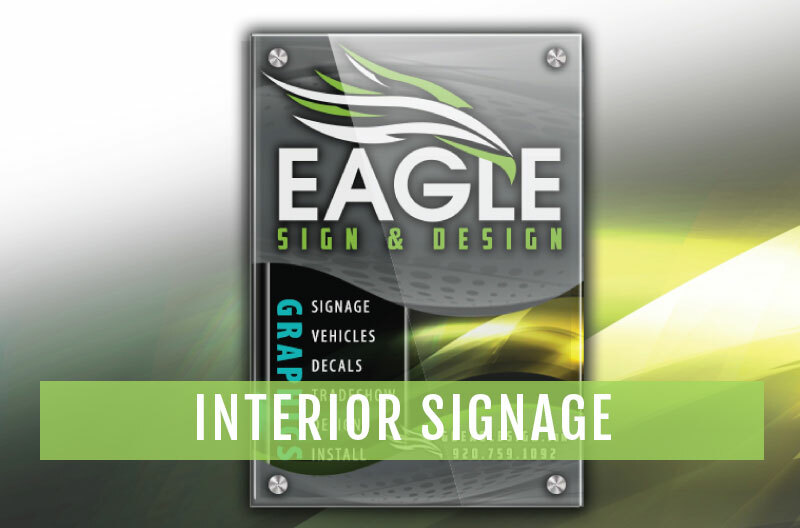 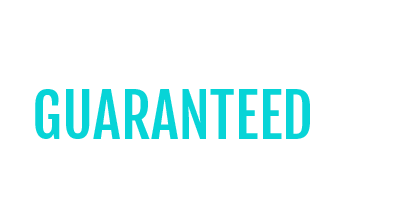 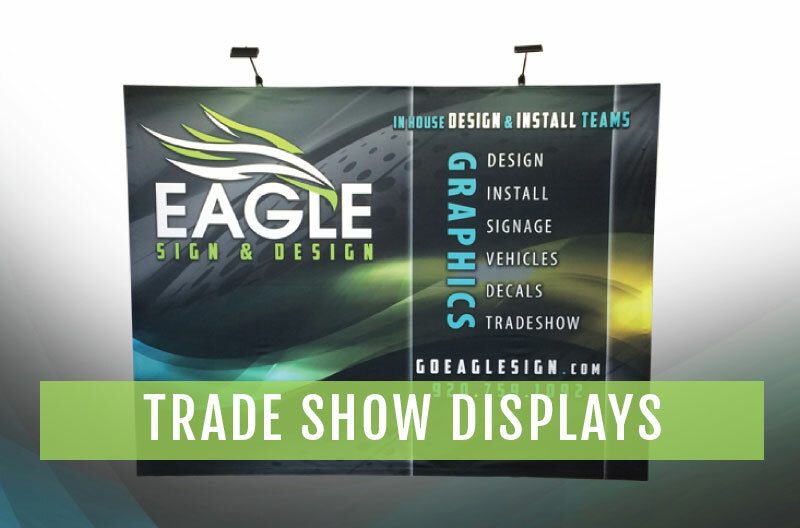 Eagle Sign & Design will finish the job right with professional installation. 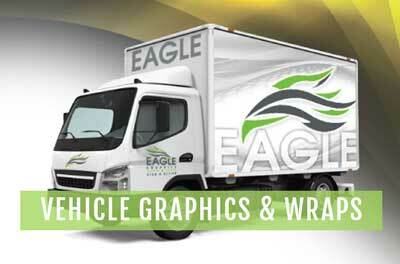 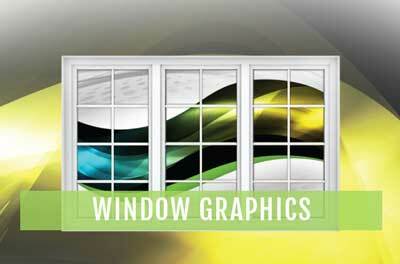 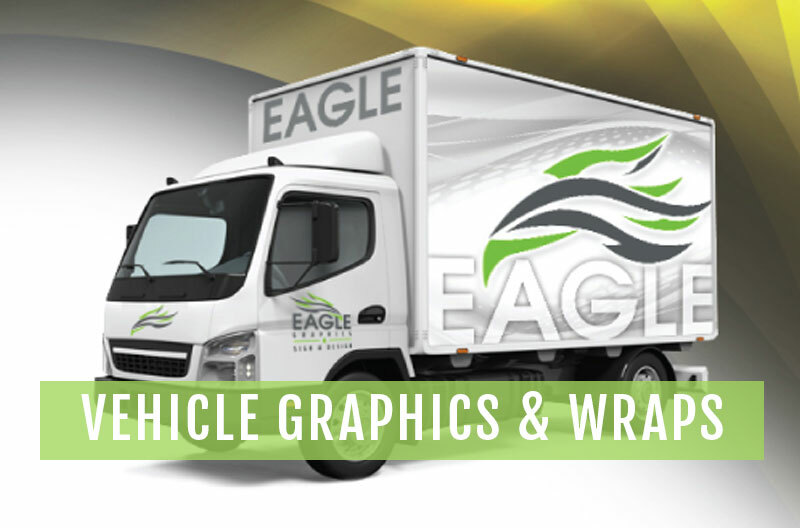 See Dane installing a vehicle wrap in this time lapse video, left. East off US HWY 41 and Hwy 55 in Kaukauna.